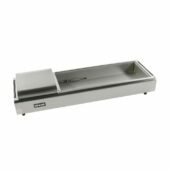 Ideally suited for: Ideally suited for restaurants pubs, fast food outlets, nursing homes, schools and colleges. 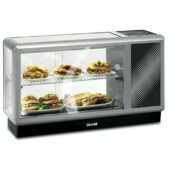 Ideally suited for restaurants, pubs, nursing homes and colleges. 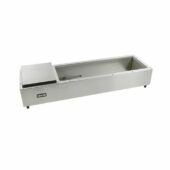 Ideally suited for: Ideally suited for school and college canteens, hotels and cafes. 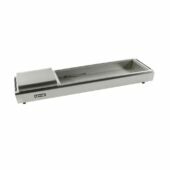 The Seal range of merchandisers and displays are sturdy and hygienic, and offer an efficient and reliable method for keeping food in the optimum condition before service. The sleek and elegant designs also show off your food at its best, which means there’s potential for extra sales by tempting customers. 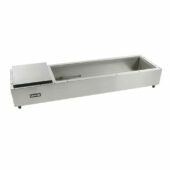 Ideally suited for school and college canteens, hotels and cafes. 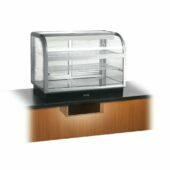 Chilled units that are ideal for displaying an assortment of food and drinks products, such as sandwiches, baguettes, yoghurts, fruit drinks, cold salads and desserts. We have a selection of units that are perfectly suited to larger establishments. 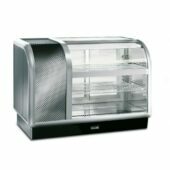 In particular, the 650 Range Curved Front Refrigerated Merchandisers will fit perfectly into any front of house setting, whether that may be a large cafe or canteen. 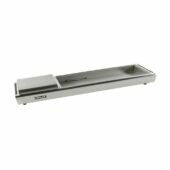 The 650 Range Rectangular Front Merchandisers are ideal for busy outlets like schools and colleges and the rectangular shape of this unit offers more internal space, which ensures that there's plenty of room to display tempting meals and snacks. Back service or self-service options are available for the curved and rectangular front merchandisers. 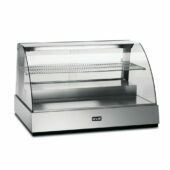 For smaller establishments, the 500 Range Refrigerated Merchandisers are appropriate situations where space may be limited, such as cafes and small canteens. This unit maintains a generous loading capacity, while taking up limited counter space. 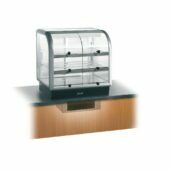 If you're looking for a unit suitable for bar top display, the 350 range refrigerated merchandisers with their smaller footprint will provide the perfect solution to your needs. 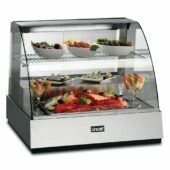 We also produce a number of refrigerated food displays that effectively showcase their maximised display capacity, making these units perfect for busier establishments. Our food display and preparation bars comprise of a chilled unit that’s well suited to sandwich, or even pizza preparation. 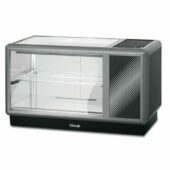 These can be utilised in either back of house or front of house applications, as your needs see fit.